From the heavens down to the earth, the Springfield Museums is tuned into the natural world. Please join us for a weekend of scientific, astronomical, and ecological exploration. Astronomy Day, Saturday, April 21, celebrates cosmic activities while introducing people of all ages to the joys of seeing the stars. All activities are free with Museums admission. 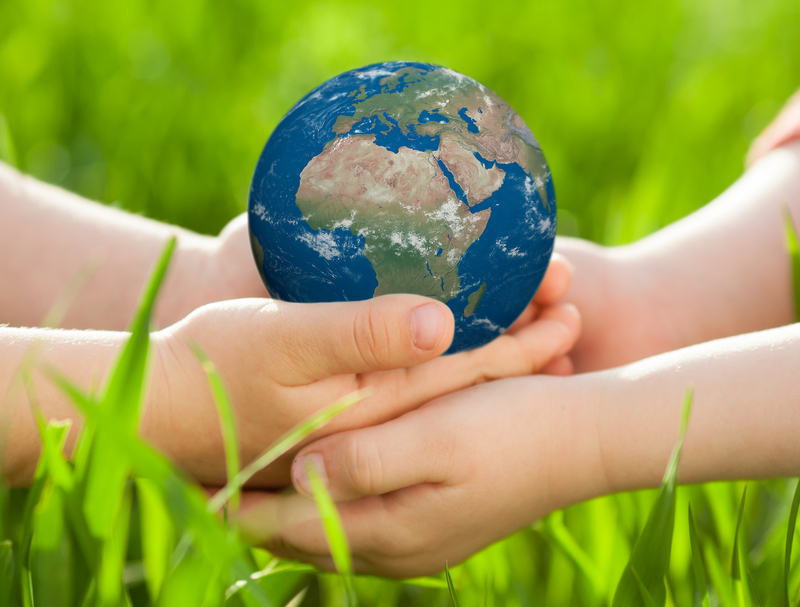 The Earth Day Festival, April 22, celebrates our remarkable planet and helps us learn about how to keep our home safe and clean. Earth Day activities are free outside on the Quadrangle and include live music and a bird of prey presentation. Please join us! While you are here, visit the Amazing World of Dr. Seuss Museum, the first and only museum dedicated to Springfield native Theodor Geisel, aka Dr. Seuss. The Springfield Museums will celebrate Astronomy Day on Saturday, April 21, from 11am until 3pm with a variety of cosmic activities suitable for all ages. Astronomy Day began in California in 1973 as a way to share the joy of astronomy with the public and has grown into a worldwide annual event. Special activities will include safe sunspot viewing outside the Science Museum with astronomy expert Kevin Kopchynski and members of the Springfield Stars Club. Museum educators will lead hands-on astronomy activities that include “Make Your Own Chinese Zodiac Button,” an astronomy book giveaway, a planetary orbit activity and space-themed face painting by “Professor Knows A. Lot.” Planetarium educator Jack Megas will display and discuss meteorites that have fallen to earth from space. Shows in the Seymour Planetarium will take place throughout the day and there will also be a special tour of the Museum’s rooftop observatory. Astronomy Day events are free with Museums admission; planetarium shows are $3 for adults, $2 for children ages 3–17, and free for members. FREE activities provided by a variety of interest groups on the Quadrangle Green keep everyone busy! Below is a list of the exhibitors. In the case of inclement weather the Festival will be moved into the Springfield Science Museum.